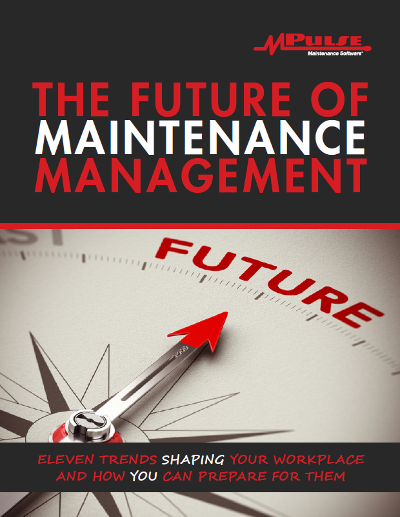 Are you missing out on the best way to maintain your organization’s maintenance plan? Learn more about what you can do with a CMMS system. What is a CMMS system? 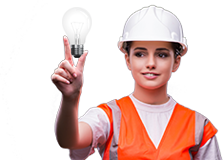 Short for computerized maintenance management system (CMMS) software, a CMMS system is the best tool for maintenance teams to track, record, and monitor the tasks and the costs associated with maintenance. What Can a CMMS System Do for My Organization? How much of your day is spent on tedious paperwork or sending updates? What if you could automate many of those monotonous tasks so your time could be spent on more important things? 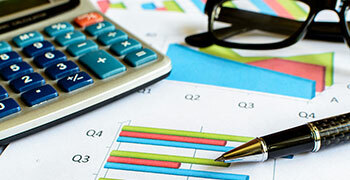 Automating safety and regulatory compliance reporting. 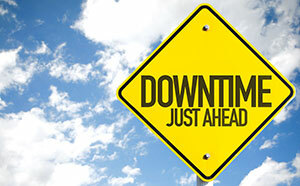 What Can a CMMS System Do for My Maintenance Team? PM Scheduling & Tracking: Establish, monitor, and execute time- and meter-based preventive maintenance schedules. Work Order Management: Acheive comprehensive work order management with asset-level tracking capabilities, routing, and status reporting. Inventory and Parts Management: Automatically link parts and track consumption used with assets when you close a work order. 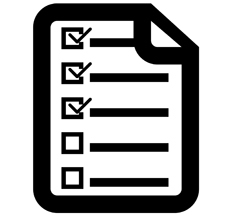 Reporting and Documentation: Quickly create reports and documentation. 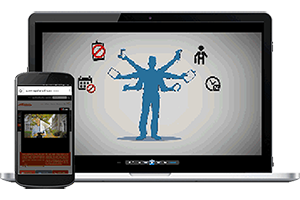 Mobile Device Capabilities: Manage, initiate, and complete work orders wirelessly on your handheld device.